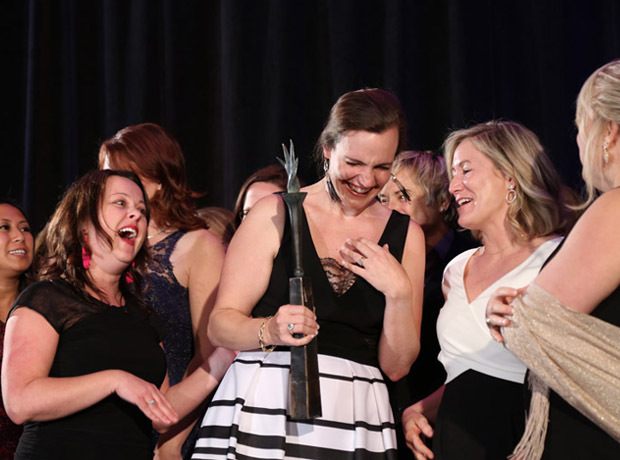 Whether you're a Clinical Research Associate, a Project Manager, part of a Strategic team or work in another field, there's a category for you in this year's Clinical Researcher of the Year - The Americas. Elie Mason of PRA, who took home Project Manager of the Year 2018 said: “I am very honoured to represent PRA Health Sciences as the Gold winner in the Project Manager category! I have participated in the PharmaTimes twice before and each year the competition brings unique challenges and stimulating scenarios. Clinical Researcher of the Year provides an opportunity to take the experience and skills gained from our daily work and put it to the test in a fun, competitive, and challenging way". Whilst Mike Bodman, also from PRA & part of the winning Strategic Partnership Team 2017 commented: "I have entered the competition this year for the 4th year in a row and each year has been a wonderfully unique and rewarding experience. The CROY competition gives you an opportunity to really test your mettle – specific to clinical research as a whole – against the best of the best. You walk away with a true sense of accomplishment and energy being surrounded by such an accomplished and positive group of individuals". 2019 could still be your year to shine at the Clinical Researcher of the Year, so why not start your questionnaire now and see how far you can go! Alternatively, do you know someone who would excel in this competition? Show a colleague or manager that you think they have what it takes to be the Clinical Researcher of the Year by nominating them for a category.